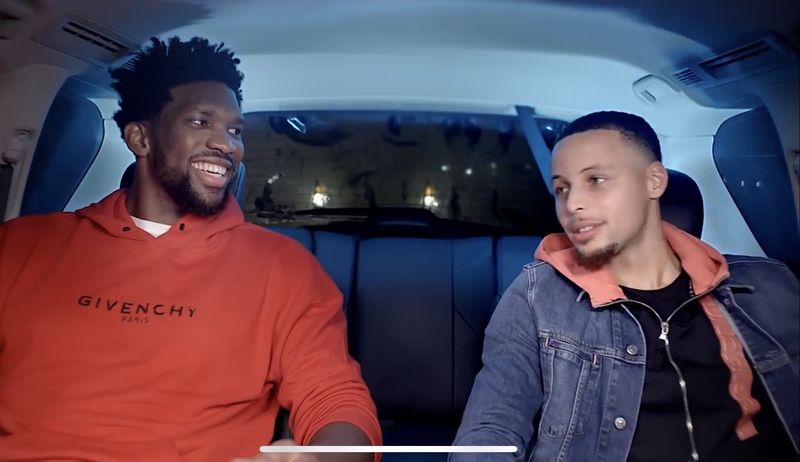 Under Armour signees and NBA All-Stars Joel Embiid and Steph Curry linked up recently for a convo on Philly, past match-ups, and Joel’s basketball journey. Embiid was featured on the latest installment of Curry’s web series called “5 Minutes From Home”. The duo sat in the backseat of a dark SUV for several minutes joking about Steph’s off shooting night against Philly last year and more. Heat Ratio: March Madness moments, memories, and brackets!